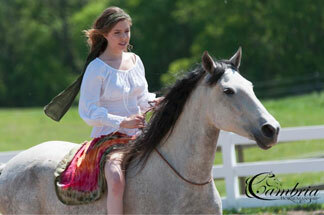 Modalities:Equine Massage Therapy and TAG Teach. My passion in my work is to create harmonious solutions for equestrian teams. 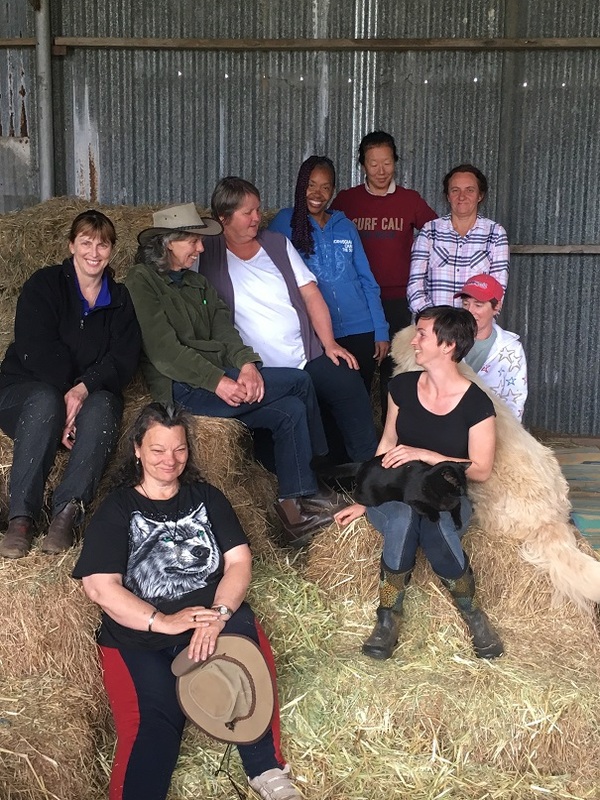 An eclectic mix of teachers has shaped my approach to horses, combining elements of CranioSacral Therapy, Myofascial Release, Neuromuscular Re-Education, Yoga, Mindfulness Based Stress Reduction, Shiatsu and T’ai Chi Ch’uan with principles of Natural Horsemanship and psychological well being. From my own experiences with Fibromyalgia, I have a unique understanding of the effects both “sharp and loud” or “dull and chronic” pain can exert, having rebuilt my own body from just about nothing. I incorporate theories on alignment and straightness through years of Yoga practice into my Therapy and continue to explore the actions of muscles and mind on the health and performance ability of bodies. I operate in Ireland on a pay-as-you-wish principle. Location: Co Clare, she works in the South West of Ireland region. I work with all breeds of horses from racing thoroughbreds to showjumpers to pleasure horses to miniatures. Primarily, I do Equine Touch bodywork and blend in other techniques as I see necessary. I also breed my own Irish Sport horses and compete at showjumping and dressage myself. 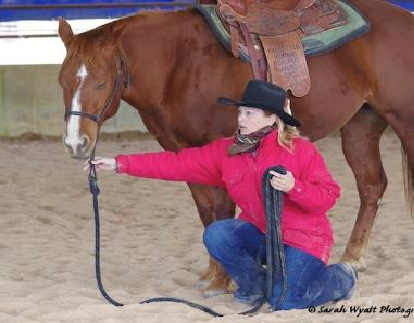 Modalities: Equine Assisted Learning Facilitator (EAGALA, EAQ), Life Coach (European Coaching Institute), Reiki Master, Equine Touch / Bowen for Humans, Emotional Freedom Technique, BHSAI / EFI Level 1, Enlightened Equitation Trainee Teacher, Agent for Heather Moffett Saddles and Trelawne Hoof Boots.